The project, funded by the European Commission and led by the Migration Policy Group (MPG), focuses on informing and encouraging EU mobile citizens to take up rights and opportunities to participate in their host EU country’s civic and political life. Moreover, it aims to develop and promote the exchange and dissemination of innovative community based methods based on the best available research and practice. 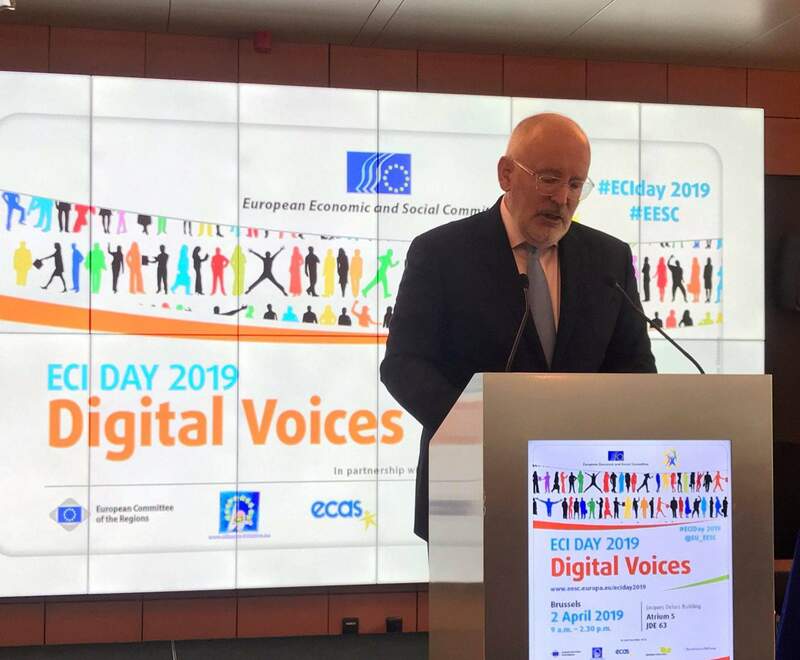 In addition, the project plans to raise policy-makers’ awareness of the reasons, procedural and practical obstacles, and interests for mobile EU citizens to use these rights and opportunities. The other partners of the project are: Objectif, the Immigrant Council of Ireland, the Migrants’ Rights Network and the Irish Immigrant Support Centre. The project is running in three countries: Belgium, Ireland and the United Kingdom. The project started on 1 January 2016 and will last for 18 months. 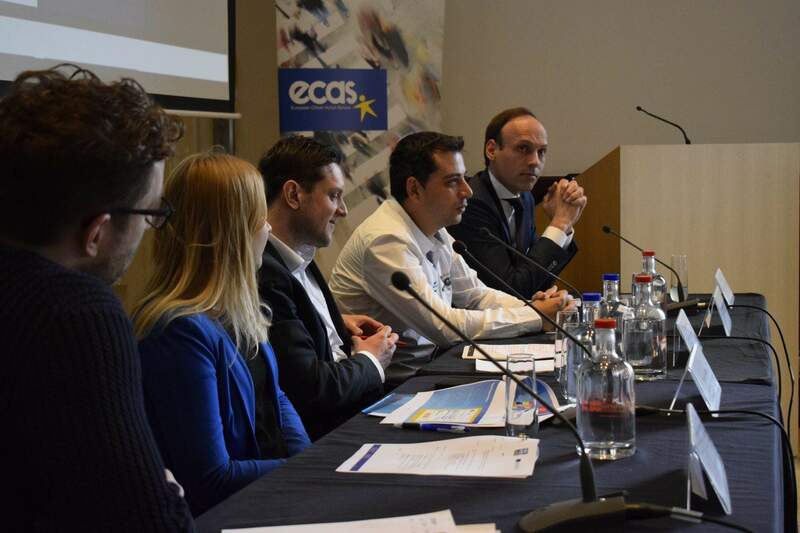 ECAS and one of its legal experts from the Your Europe Advice participates in these events by providing advice to citizens on the spot regarding their EU rights. Facing any obstacles to political participation in the EU? 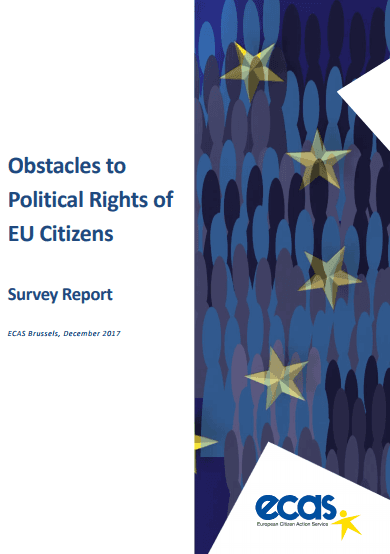 In the scope of the project entitled “One-stop-shop for the political participation of mobile EU citizens”, the European Citizen Action Service and the Migration Policy Group conducted a survey on political rights and political participation of EU citizens living in countries other than their own, across the European Union. 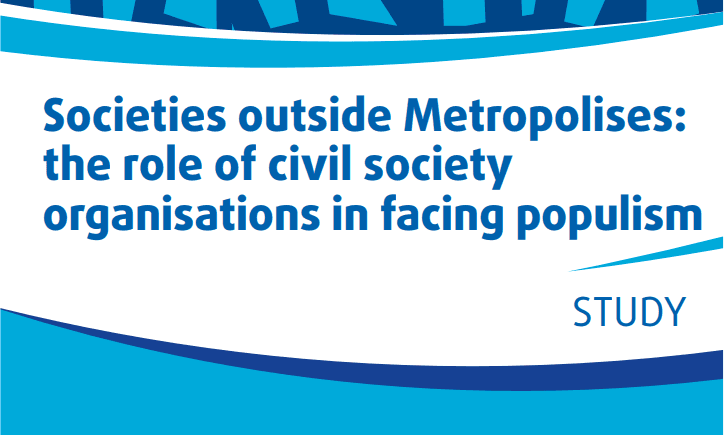 The results of the survey will feed into a report which aims to shed some light on the drivers and obstacles to political participation of EU mobile citizens.